I have to admit during my stay in South Korea, I probably saw more DIY tractors/moving creations than I have ever did in my life but here’s a bunch of DIY tractors from Poland. 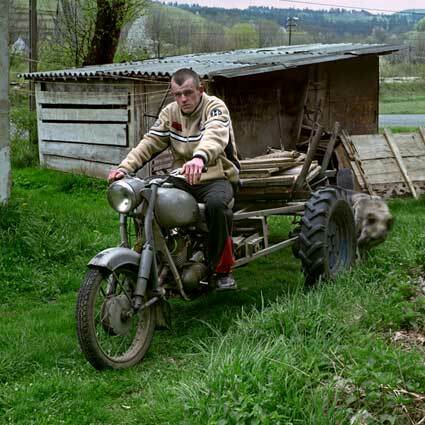 I have seen this one too before, a motorcycle hooked up to a tractor, it’s a good, cheap way to farm. Check out this awesome recycled bike chair. Now, this is what I call modern art that utilizes every source of renewable energy out there. Kudos! 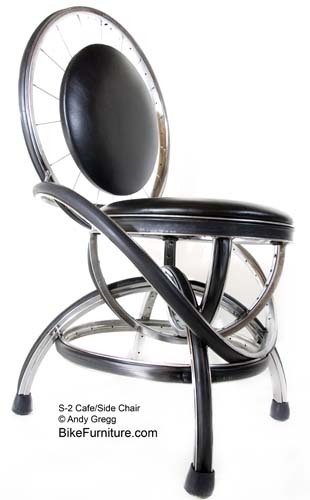 The bike chair shown above is made using recycled chromed steel rims. It was recently featured on Forever Geek, which is where i happen to stumble upon the modern design (and eco) beauty. As you know re-purposed furniture and accessories is my fave type of green item. This one ranks right up there with the best of them. Bike DIY – How to Make a Bike! 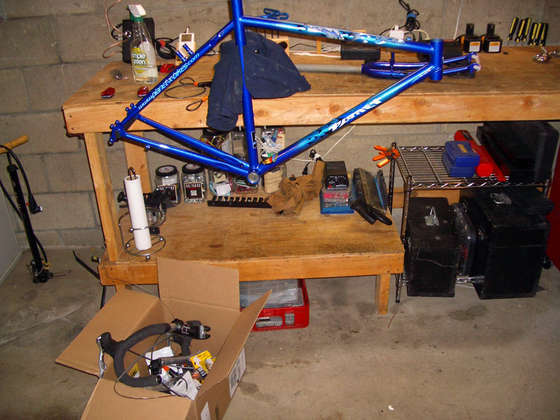 If you ever wondered how to make a bike from scratch using different bike parts, here’s the DIY you need to take a look at. Of course, check this one out too. Wait! Is this a bike you can ride you ask? Obviously not unless you can melt yourself in some acid and stick your bones on it. DIY Laser Bike Lane Creator! 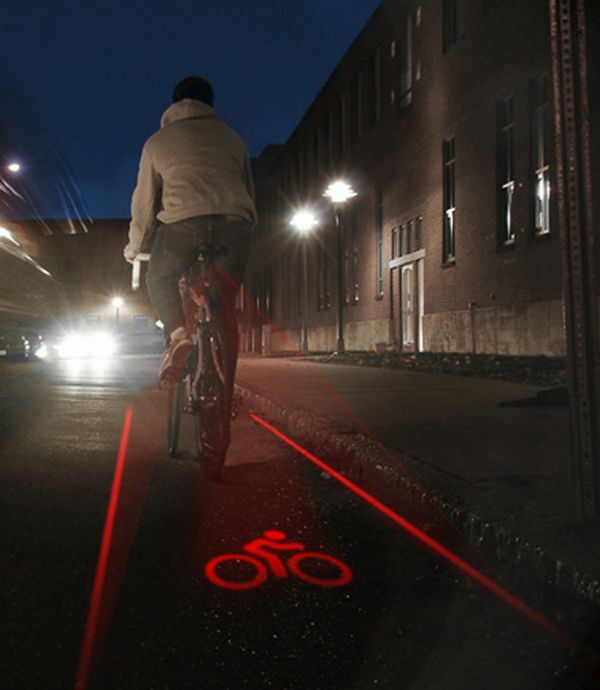 Here’s a great idea for creating bike lanes on the fly for traveling safely at night. Still only a concept, let’s see if someone can make it for real. 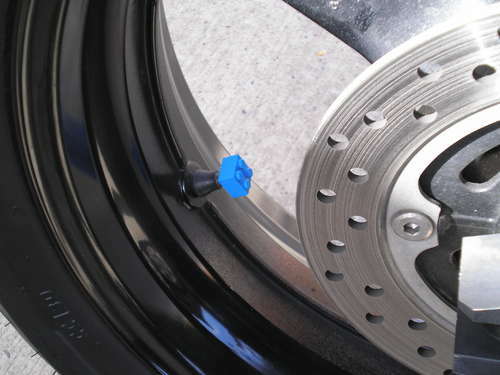 With all the crazy things you can do with legos, here’s another one, a lego valve stem cap that you can learn to make here. I can’t take credit for this idea. Several years ago I had seen a Lego Edition Ford F-150 with blocks for valve stem caps. I decided to make my own. In this instructable I am going to make two for my motorcycle. 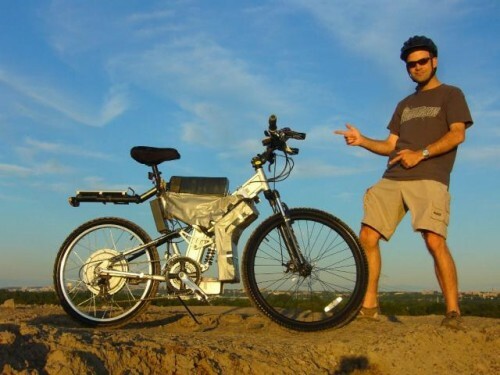 Mongoose, the Powerful DIY Electric Bike! Here’s a guy who built a really powerful (lookin’) electric bike, fitted with batteries that can jump even cars. There’s even an onboard GPS so you can never get lost while a full charge gets you up to 150 miles. 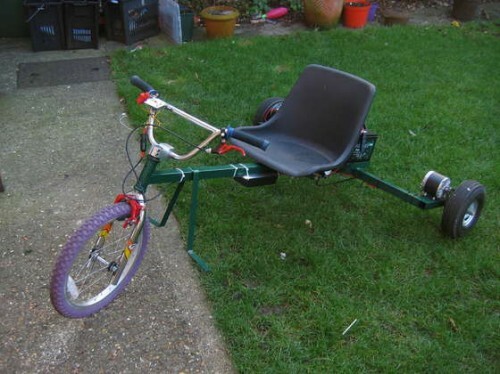 Bike Hack – How to Make a Leaf Blower Powered Bike! 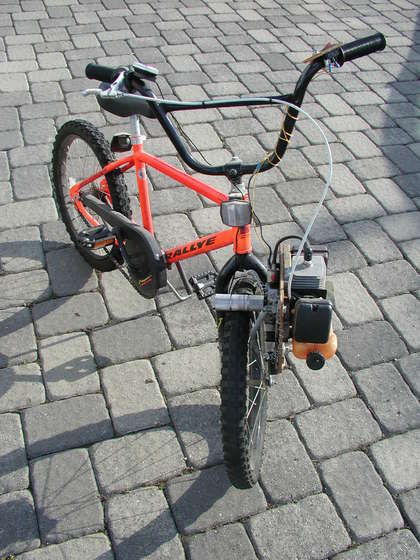 This is probably the best bike mod I have seen in awhile, someone figured out how to make a Leaf Blower Powered Bike! It will definitely make some noise but great for city commuting and getting that anger out of you into the streets. New Years in New York will be Powered by Pedals! 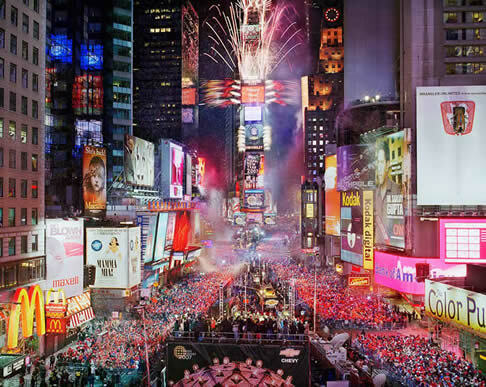 New Years event in New York City Times Square “next” year, will be powered in part by pedals by humans. How cool is that? Save earth. Duracell has set up a “power lodge” in Times Square where visitors are ushered to a row of bicycles with generators connected to a set of massive batteries.